Lock in a great price for Filidas Apartments – rated 9.3 by recent guests! One of our best sellers in Skiathos! 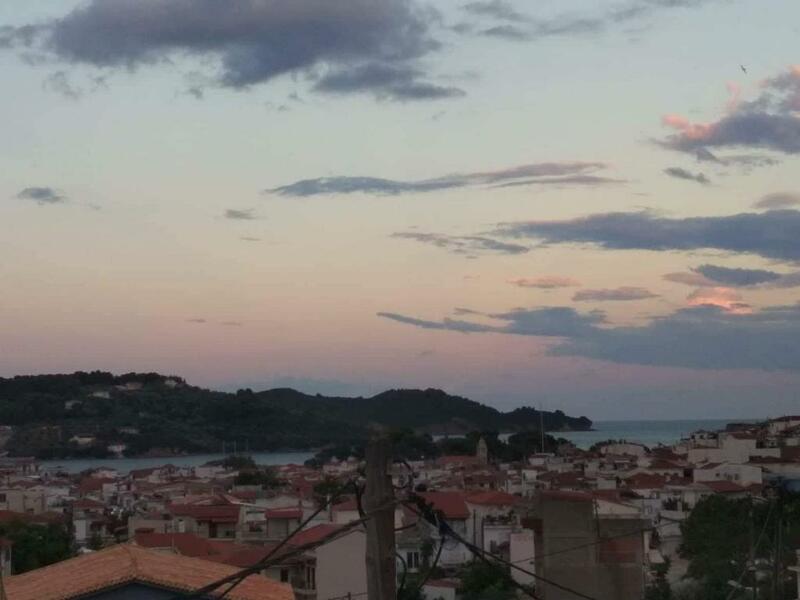 Located in Skiathos, 5 miles from Lalaria Beach and a 12-minute walk from Papadiamantis' House, Filidas Apartments has accommodations with free WiFi and barbecue facilities. All of the air-conditioned units feature a private bathroom, TV and fully-equipped kitchen. A balcony with sea views is offered in all units. Skiathos Port is 0.7 miles from the apartment. The nearest airport is Skiathos Airport, 2 miles from the property. 뀐 Located in the top-rated area in Skiathos, this property has an excellent location score of 9.2! When would you like to stay at Filidas Apartments? House Rules Filidas Apartments takes special requests – add in the next step! Please inform Filidas Apartments of your expected arrival time in advance. You can use the Special Requests box when booking, or contact the property directly using the contact details in your confirmation. No cleaning service during our stay. The sheets were not replaced during the 5 days of our stay. I would expect to have them changed every 3 days. Quite comfortable apartment and at a great location! It was very clean when we arrived and settled down.